OK, it is time for a truly epic bag shot. And this is it. Because it is not just one, but three bags. 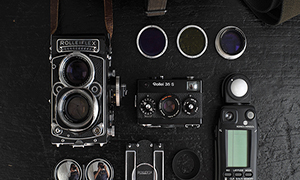 Fernando shares with us his fantastic gear. This is how you do it. My name is Fernando Moreno and I am from Madrid, Spain. 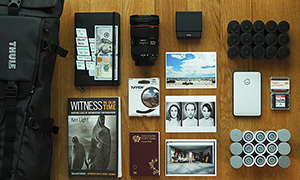 I always enjoy having a look at the great “in your bag” series, and to see what fellow photographers around the world use and carry in their bags. Then I thought, why not show mine? Well, then it will have to be more than one image, since I have got different systems, so I took 3 shots. You can put a lot of stuff in this LowePro Passport Sling II, actually more than you would expect. 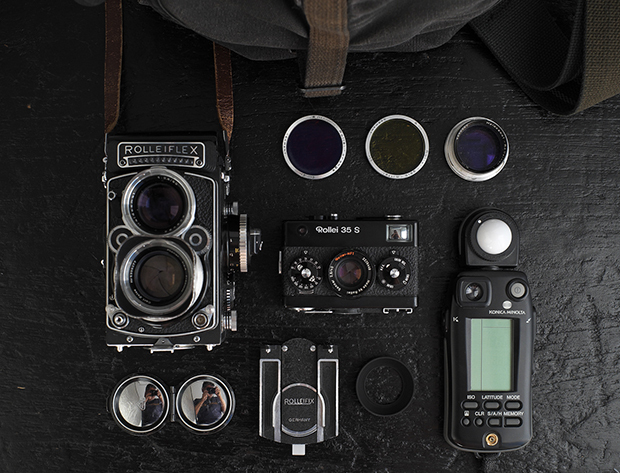 I carry my 501C with Planar 80, plus the Distagon 50f4 and Sonnar 150f4. Then my trusty Minolta Flashmeter VI, some film (I seem to like XP2 a lot lately, rated at 200 ISO), and a Ricoh GRD III as the digital companion (great to shoot in square BW format to get a kind of preview of how the scene renders), Orange filter B60, and a cable release. I think there is still place in the bag for the second A12 back I am planning to get soon. My Rollei gear goes in this worn-out Domke F3X. A Rolleiflex 2.8F from 1968, and her little sister a Rollei 35S with the wonderful Sonnar 40. Then a yellow and an orange filter, plus a Rolleinar close-up lens. 3. 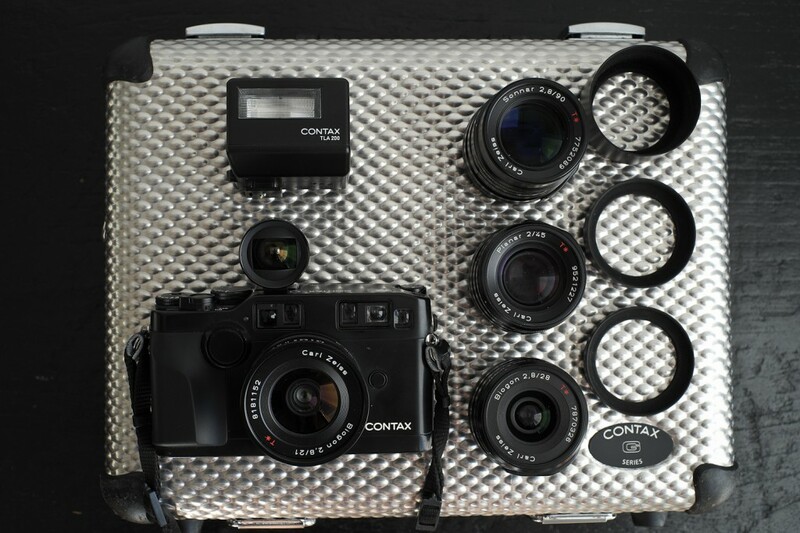 The Contax G aluminium case. Well, I have to admit I would not carry my G2 stuff in the metal case, unless I had to transport it safely by car or by plane. I usually put it in a LowePro Photorunner , but the shot looks better with the proper case, doesn’t it? Here you see my black G2 with the great Biogon 21 and finder on it, and to the side the Sonnar 90, Planar 45 and Biogon 28, plus the TLA200 flash. 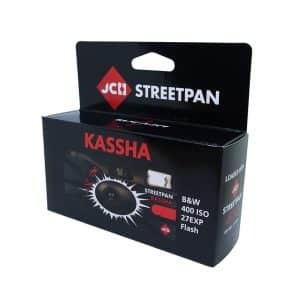 There are not many things you can´t shoot with this kit! 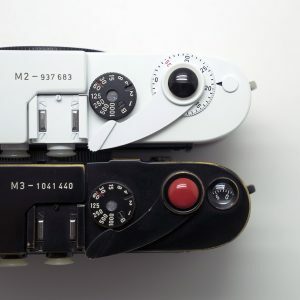 I enjoy the whole photo process and I specially appreciate the art and craft of this wonderful machines, their haptics and tactility (something Ming Thein wrote about recently) are important to me. I am not a pro, just shoot for the pleasure of creating good images and document my life, and share it with family and friends. This means I have not a lot of time for shooting. I shoot in travels but also look for interesting places in my home town, architectural details, curious spots or people. I like so set up my home studio with an Elinchrom E250 flash and modifiers. 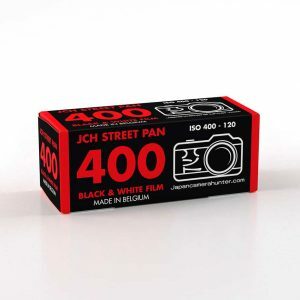 I also develop and print my BW photos at home, sometimes in wet lab, others after scanning with Epson V700. 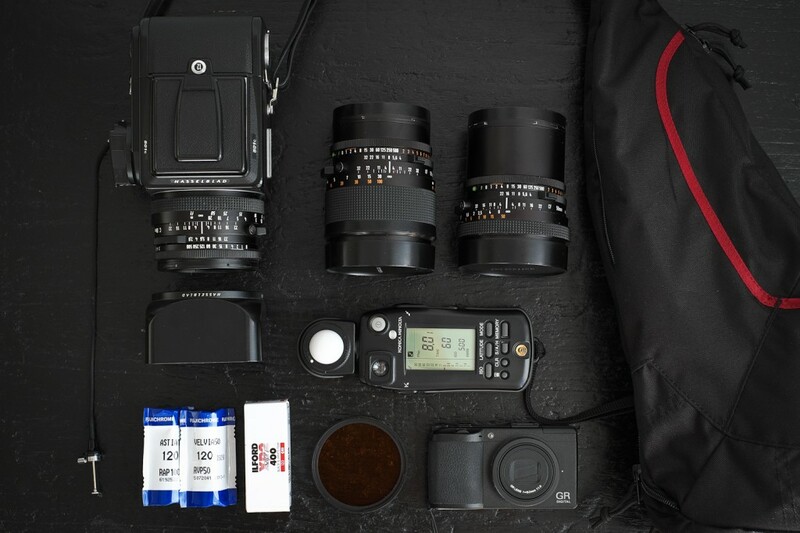 Thanks for sharing your awesome gear with us Fernando. This is really how you do a bag shot. Fantastic stuff. 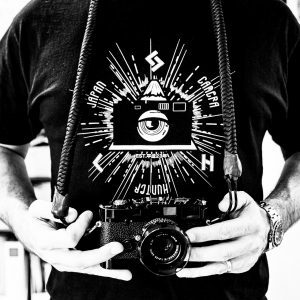 Wonderful cameras and a great attitude to shooting them. Keep it up. I really like your architectural B&W stuff, some great shots there ! 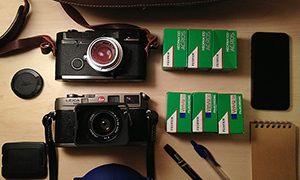 Excellent collection of top-flight glass, and insanely great portfolio on flickr. Wow. 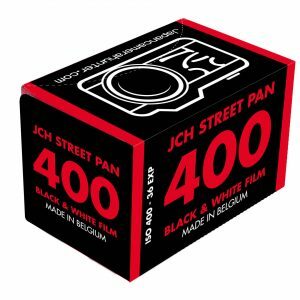 imo one of the nicest (if not the nicest) bags i’ve seen on jch. 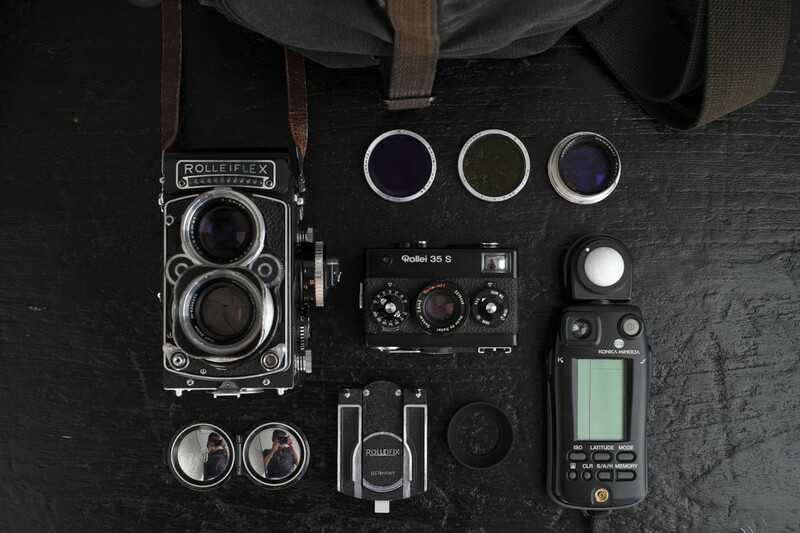 love the all black hasselblad and the rolleiflex. the sonnar 40 on the rolleiflex is such a gem. 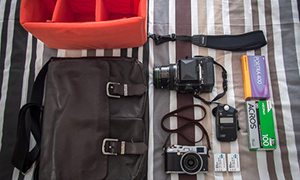 That Rollei Bag… Now we are talkin’! Thank You for posting Your equipment. Excellent Flickr gallery! Nice to see there is a lot of people out there with the same taste for gear.